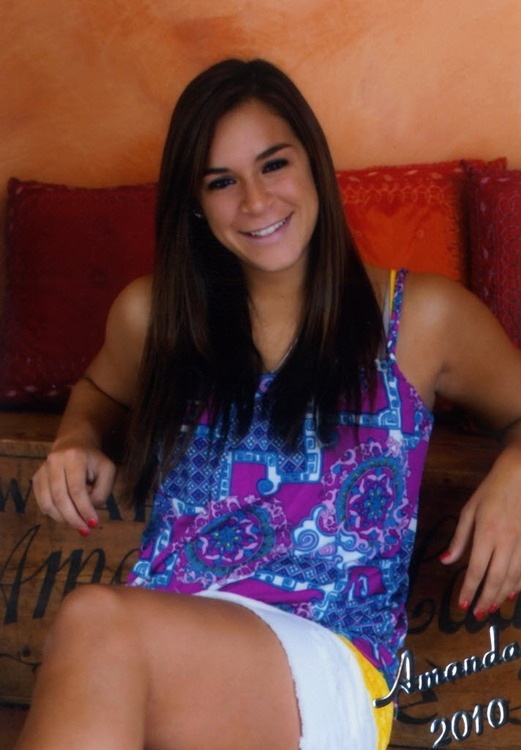 Amanda was 18-years-old when she was admitted to hospital for a severe case of strep throat. To help her manage the pain, she was placed on a patient-controlled analgesia (PCA) pump. The next morning, she was found unresponsive and died. Though PCA pumps are designed to deliver an exact dosage of opioid – in Amanda’s case, hydromorphone – getting the ‘right’ dosage is not a simple task. Too high a dosage can lead to respiratory depression, sometimes in minutes. Intermittent spot checks are not sufficient to detect the signs of opioid-related respiratory depression in time to intervene. All patients receiving opioids should be monitored using a combination of pulse oximetry and capnography. To learn more, read PPAHS’ position on the need for continuous electronic monitoring here. With the goal of helping to reduce adverse events and deaths with PCA pumps, the Physician-Patient Alliance for Health & Safety (PPAHS) recently released a safety checklist that reminds caregivers of the essential steps needed to be taken to initiate PCA with a patient, and to continue to assess that patient’s use of PCA. This checklist was developed after consultation with a group of 19 renowned health experts. The checklist is a free PDF download available here. Read more about Amanda’s Story, and how you can prevent opioid-related respiratory depression, by visiting the Promise to Amanda site here.